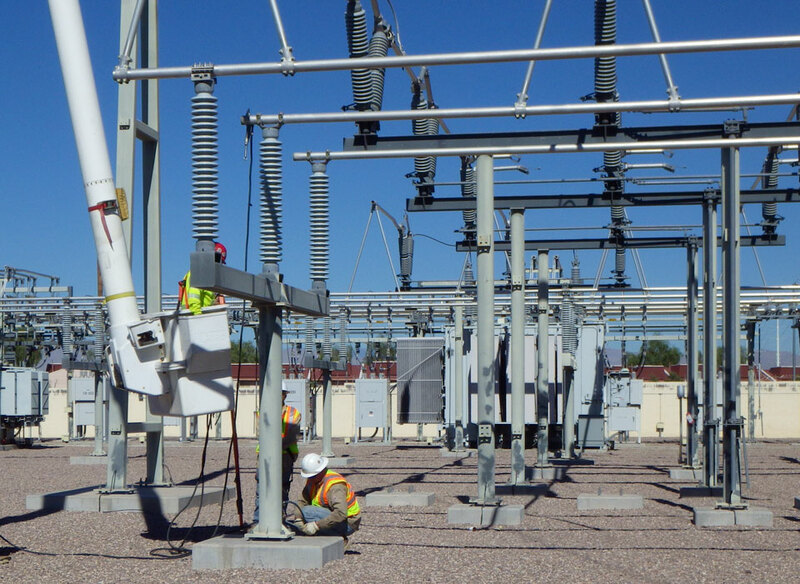 The NV Energy project involved replacing the conductors and associated electrical equipment for an existing transmission (138kV) line. 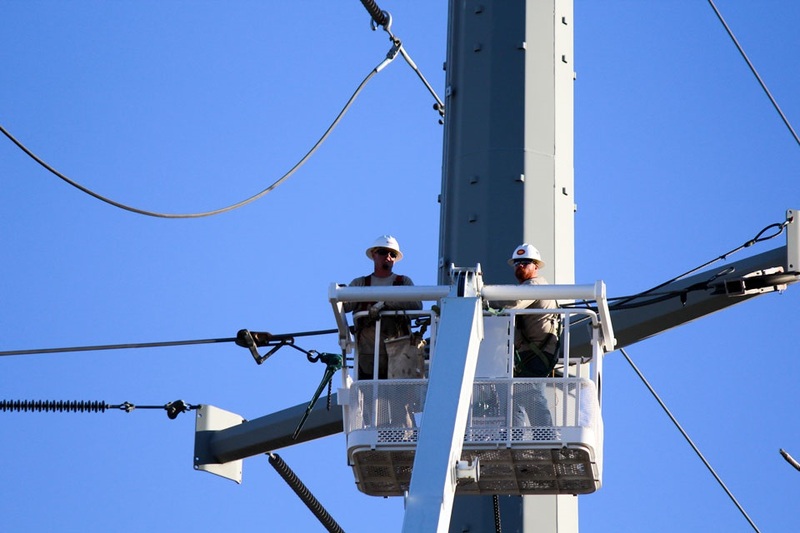 The old equipment was replaced with larger conductors capable of carrying more power at Clark Cabana substation near Las Vegas, Nevada. The $800,000 project lasted just over 60 days and was overseen by KDG’s Construction Administrator. KDG provided onsite representative services, including construction administration and quality assurance inspection, to the project. KDG’s Construction Administrator was responsible for witnessing and reporting on construction progress to ensure compliance with the project’s plans and specifications. 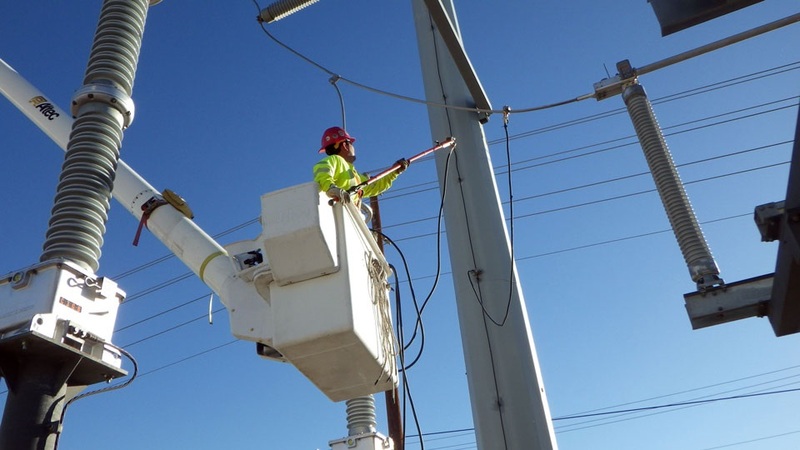 The Construction Administrator provided field verification of contractor progress, served as the liaison between the contractor’s General Superintendent and NV Energy’s Construction Manager. KDG was also responsible for managing daily progress reports, data collection, time sheets, daily journals, weekly roll up reports, Buy America material issue/return sheets, and day-to-day coordination with contractor’s crew and office personnel.